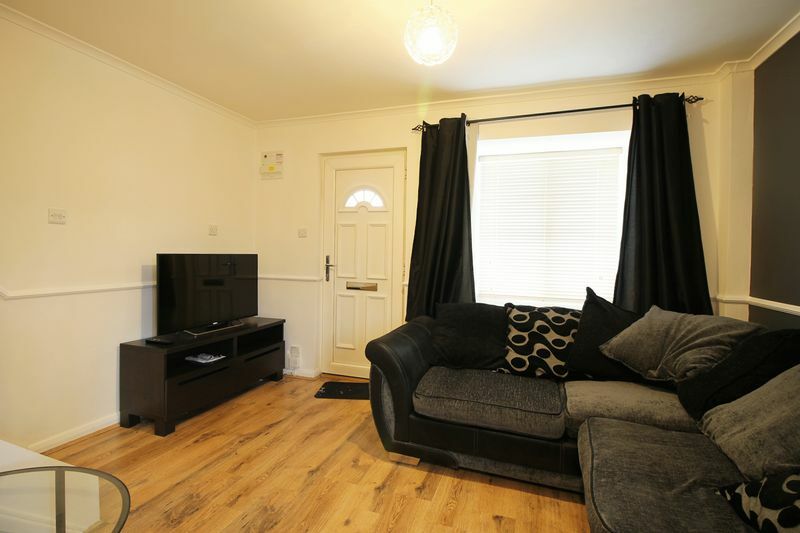 A well presented one bedroom cluster home in a sought after tree lined road in Panshanger. 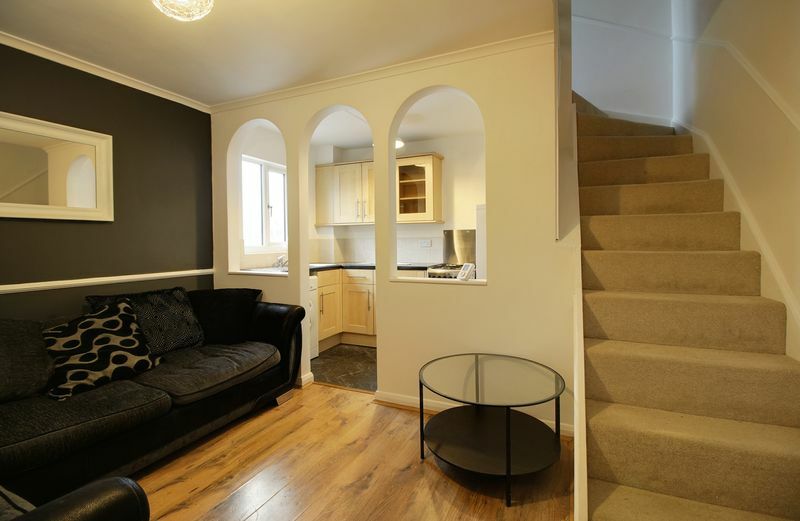 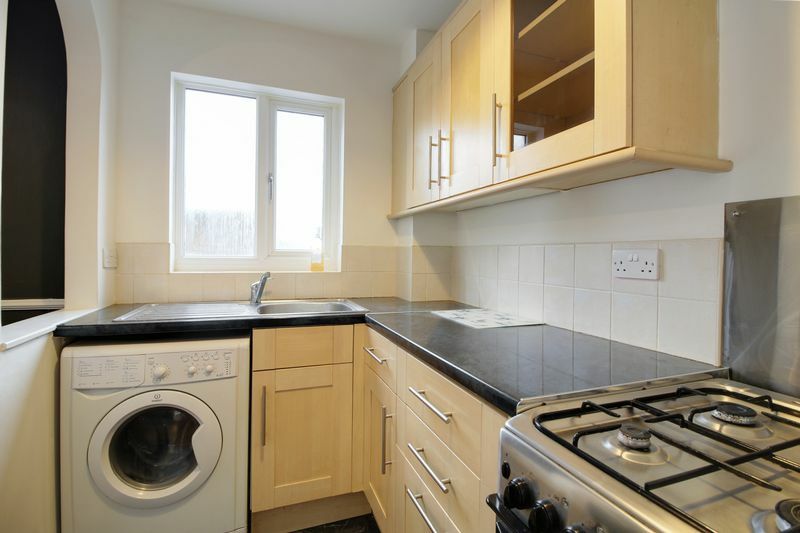 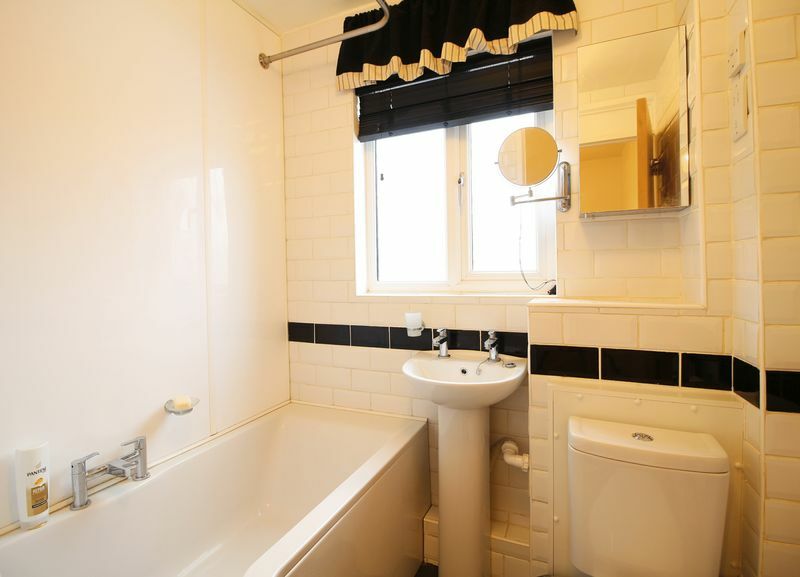 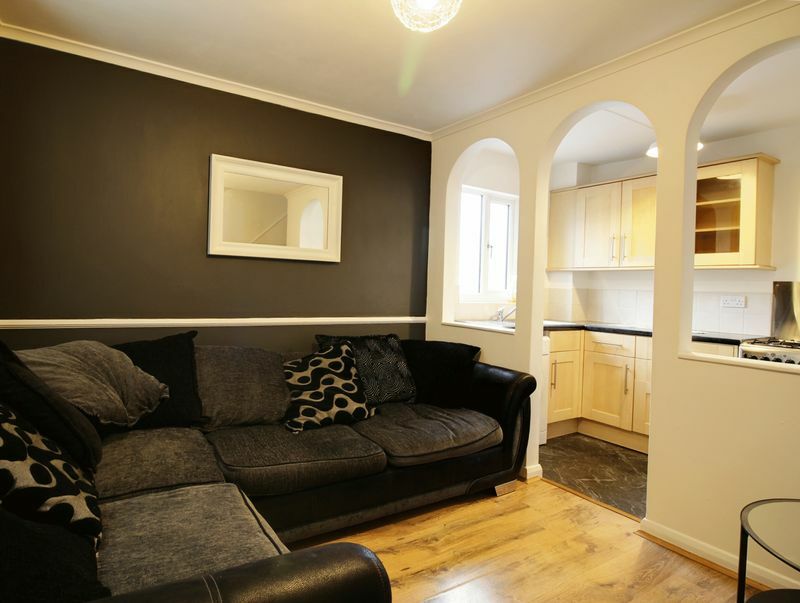 The property comprises lounge, fitted kitchen, double bedroom with built in storage and bathroom. 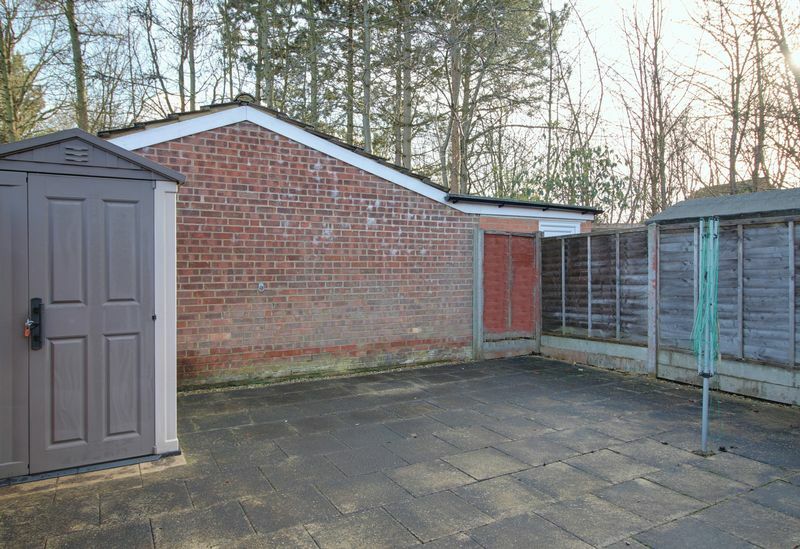 Externally, there is a separate garden and parking. 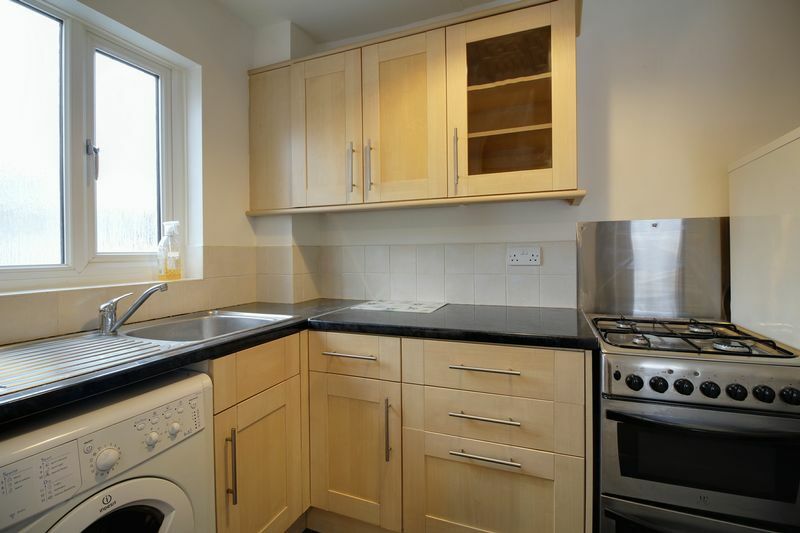 The property is offered furnished and is available immediately. 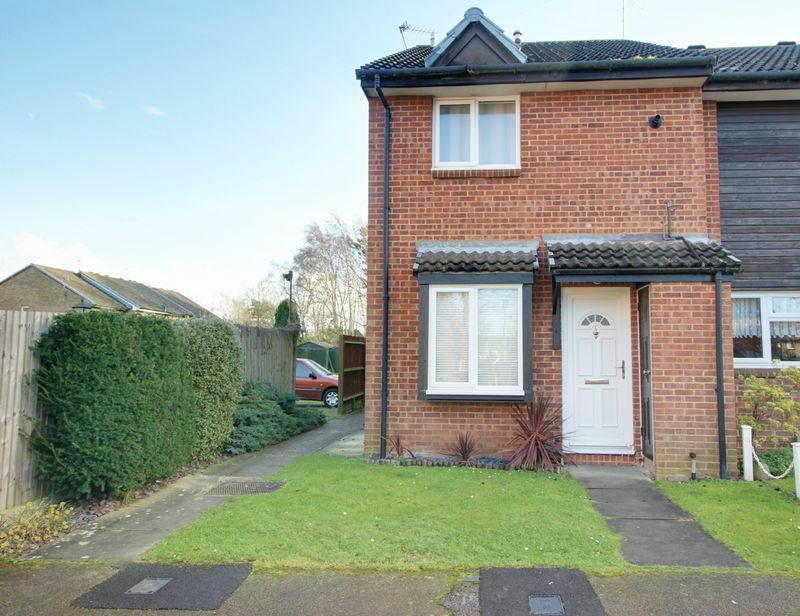 The property is situated in the quiet area of Panshanger with great commuter links via the A414, A1(M), M25 and main line rail links in to London. 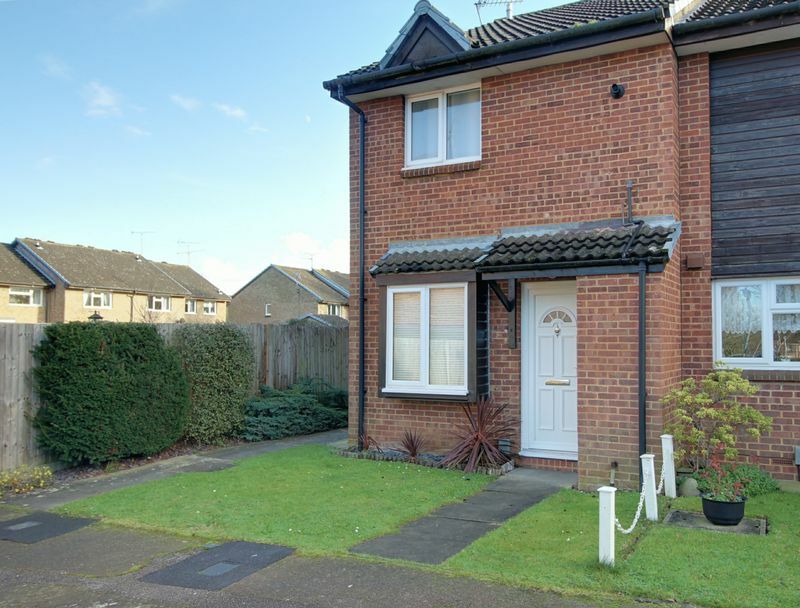 Morrison's supermarket and petrol station are within easy reach as well as popular primary and secondary schools. 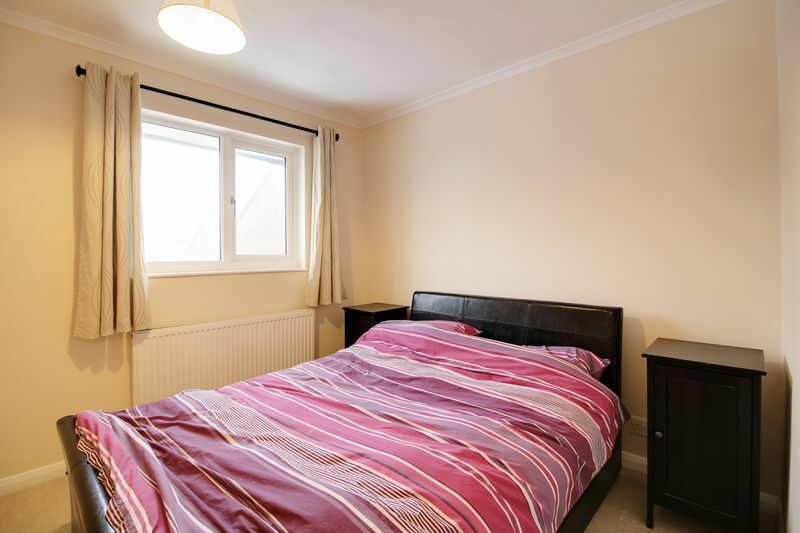 In addition the local amenities at Moors Walk parade offers a doctor's surgery, Tesco Express, pharmacy, post office, hair salon, beauticians and take away restaurants.